The above mentioned scenario yields a smooth transition of the carriage to the end of the bed and then after a few inches on the return just stops. No noises. The only thing I did before using the press was to wipe down and oil the under rails. 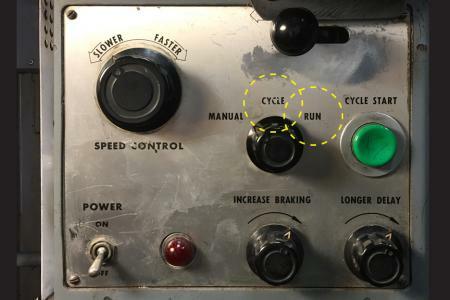 Up to today, both Cycle and Run controls were functioning normal. The Manual control is unaffected. I would appreciate any knowledge stream. Pure Guess, (nothing more) Micro switch in the drive train (or reverse gear) sticking!! possibly, from the overgenerous oiling.? 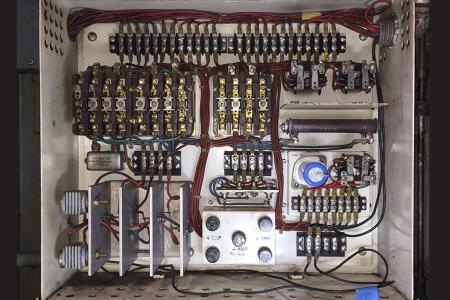 Micro switches/Limit switches, usually delicate and light, but connected to relays - in control panels etc. Good luck. 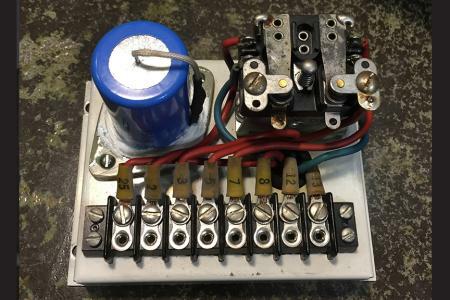 If it is not the micro-switch- Check the fuses inside the cabinet; my (admittedly uneducated with experience) guess is you may have blown one. 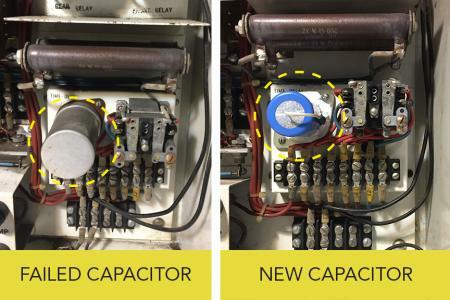 It’s a simple thing to test with a volt-meter; pull each fuse and rest on a plastic surface and check for continuity. If one of them is blown, replace and try again. You’re already getting some good advice here, but try flipping those limit switch levers on the back of the press off and on a few times. I have seen them occasionally stick closed and that makes the press either stay slow or stopped. Also try setting the speed a little faster. I have found that sometimes you get a slight dead spot in the variac speed control and you can diagnose it by changing the speed slightly. ISSUE: When set in CYCLE or RUN modes the carriage fails to return to the feed board when it reaches the end of the press. In CYCLE mode the carriage would simply stop right after starting to return. In RUN mode the carriage would oscillate back and forth between relays 1LS and 3LS at the end of the press after starting to return. The press operated as designed in the MANUAL mode. Thank the Lord and my two new best friends who found and repaired the problem.